In 1928 she was sold to British & African Steam Navigation Company with Elder Dempster & Company as managers and renamed Milverton. She was sold again on 15th August 1932 to W.R. Carpenter & Co of Suva and renamed Salamaua. 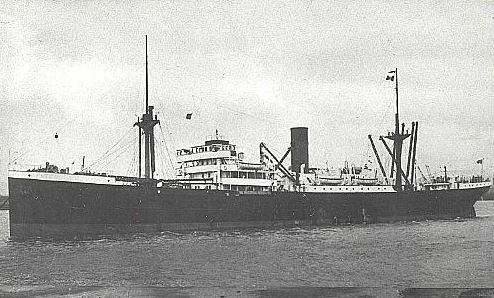 In 1947 she was transferred to Pacific Shipowners Ltd of Suva and, in 1948, renamed Lautoka with whom she served until 1953 when she was broken up in Japan.